Most businesses need to store something, from paper to loaded pallets, machine parts to liquids. 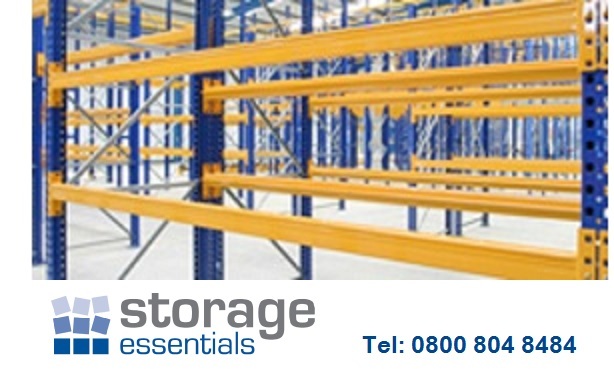 Storage Essentials offers a multitude of systems and products to help organise your storage for easy access and fast stock analysis. We will take into account the items you are storing, their weight and quantity and the access requirements before advising you of the type of storage we would recommend.